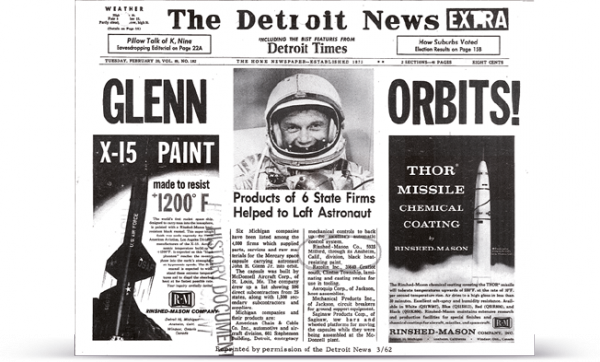 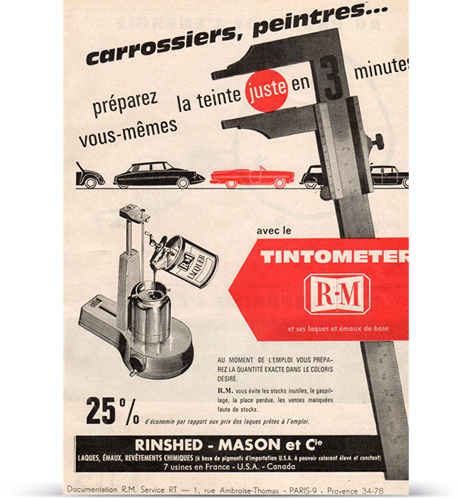 The company’s founder, Herbert Mason, joins forces with Fred Rinshed to form the Rinshed-Mason Company, which soon became the largest paint supplier to the growing automotive industry. 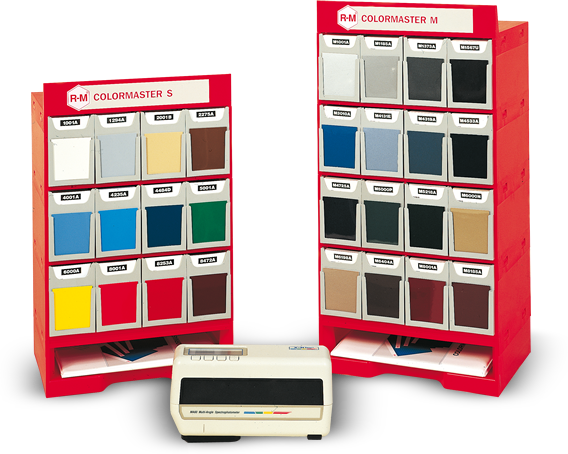 Colormaster; the world’s leading color identification tool is launched and revolutionizes color matching. 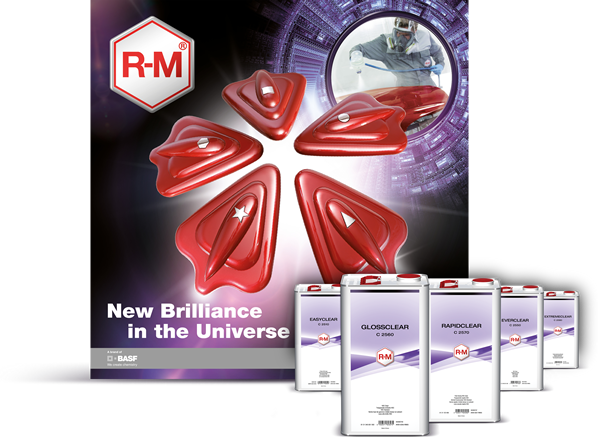 Colortronic 2, the second generation of R-M’s color measuring device is launched to help bodyshops identify the matching color and select the right formula faster. 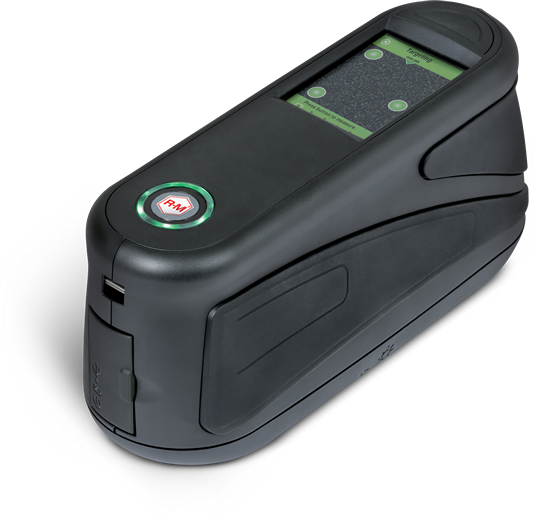 e’Sense products launched in Europe with BASF’s certified biomass balance approach, helping to reduce CO2 emissions. 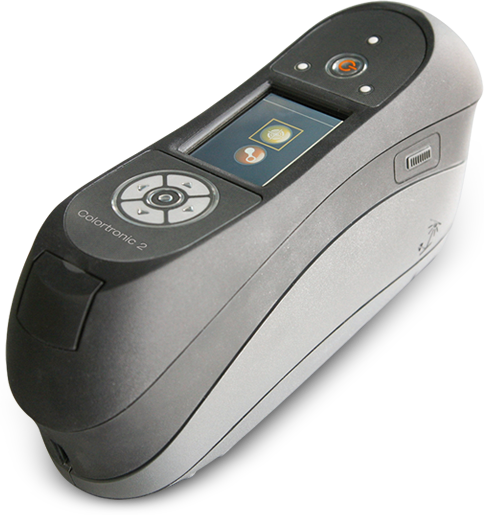 Launching Colortronic 12/6 Perfect color matching! 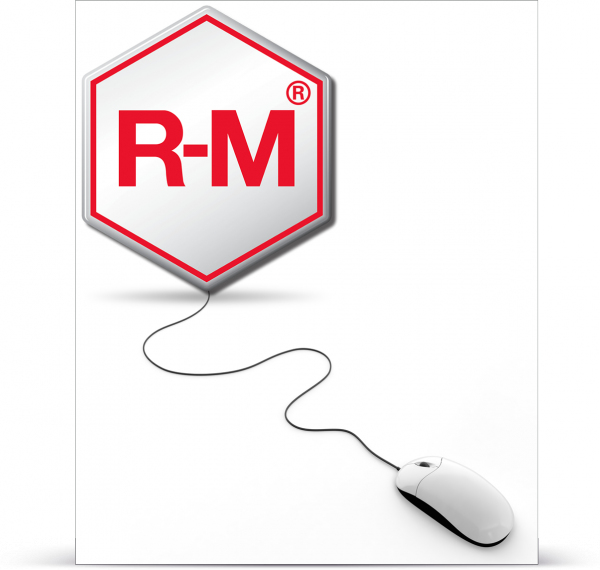 Perfect results thanks to R-M’s unique color data base. 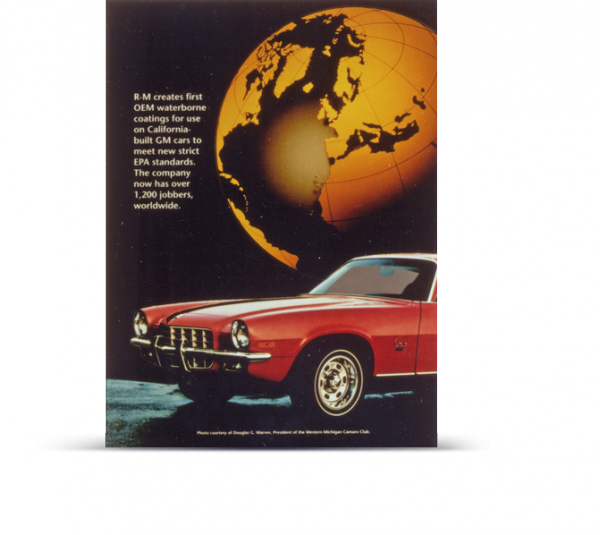 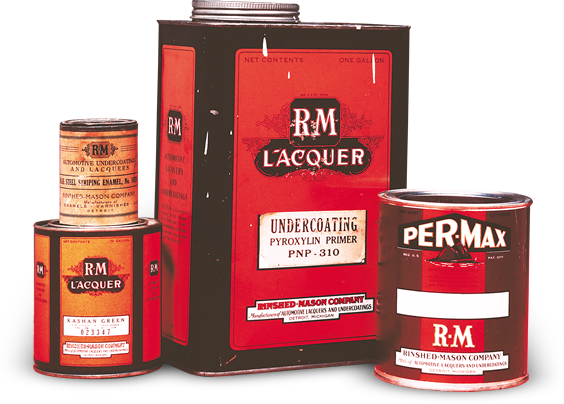 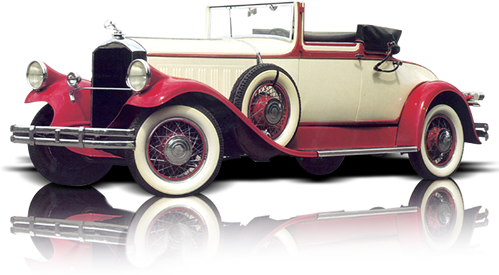 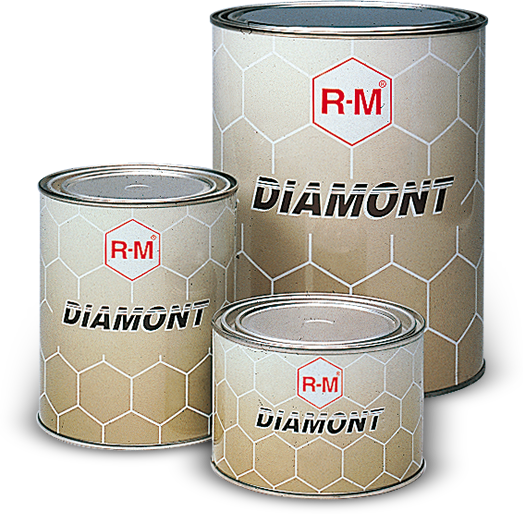 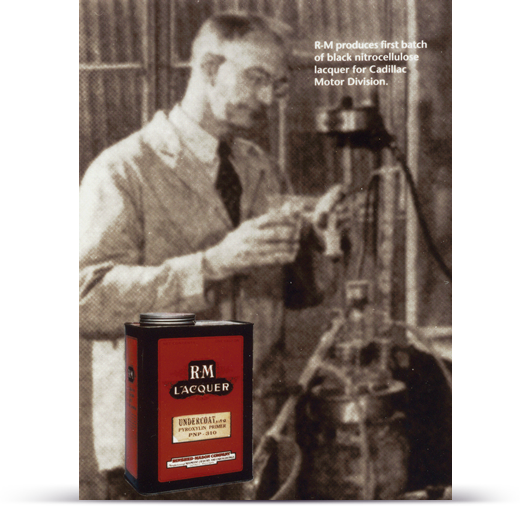 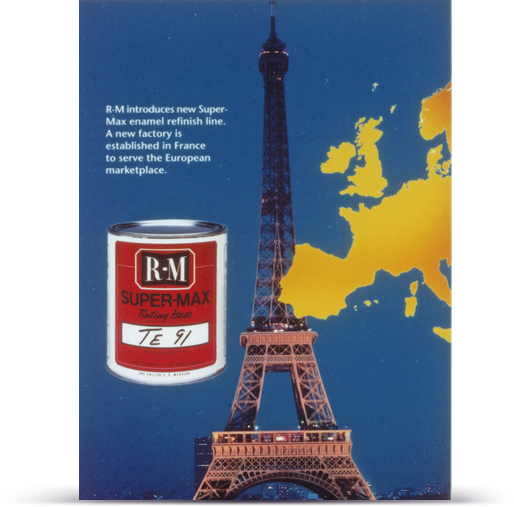 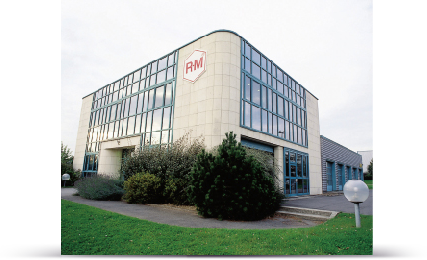 In 2019, R-M, premium paint brand of BASF, is celebrating its hundred years in business. 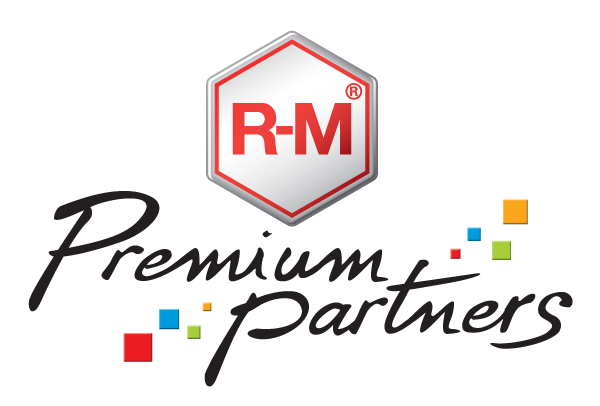 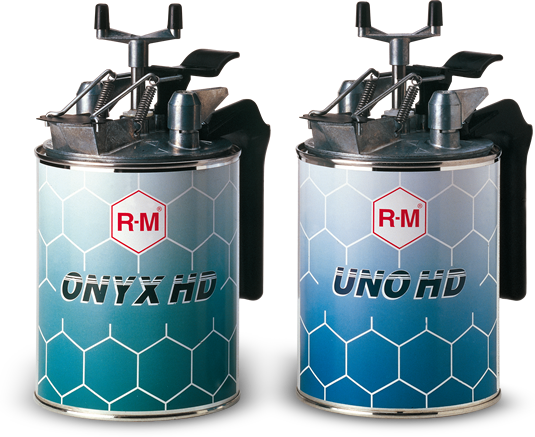 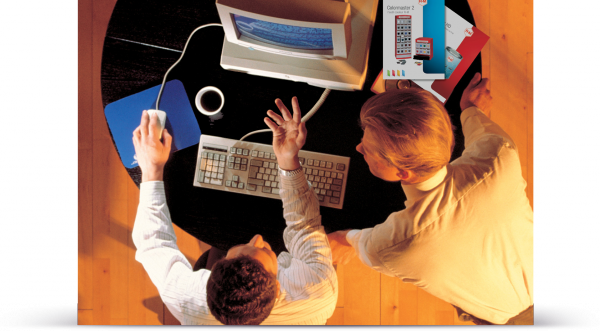 R-M is the preferred partner for those who value strong color competence with dynamic, highly-productive business solutions in the bodyshop. 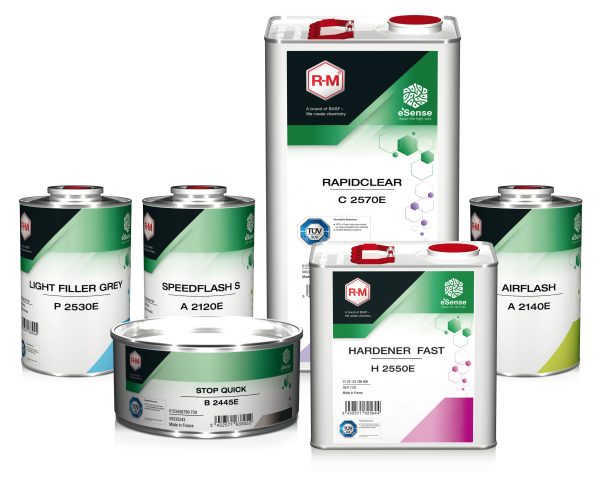 BASF continues to drive the R-M focus by working closely with the world’s leading vehicle manufacturers to develop innovative solutions in OEM finishes as well as automotive refinish, through the development of efficient, state-of-the-art and environmentally friendly coatings technology.